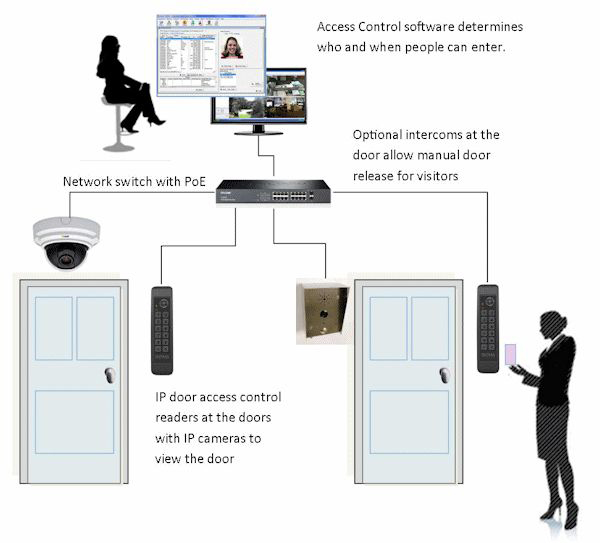 ZENER’s Access Control solutions are designed to meet any security challenge and can be used to provide security and safety in any environment. These systems have many configurable features which create a robust secured environment. Zener working with established companies meets the challenges in Aviation, Commercial/industrial, Education, Financial/banking, Gaming/sports, IT telecom, Government, Health care sectors and retail outlets.